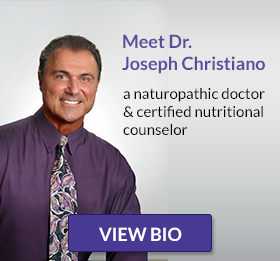 "My passion is to help people be healthy! And to get healthy or healthier we need to be educated on the many options that are available to us. Here at Bodyredesigning.com we present to you one of the most ‘disruptive’ cutting-edge technologies that surpasses what conventional medicine offers you." 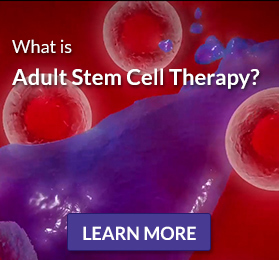 Click Here to Learn More About Stem Cell Activators!